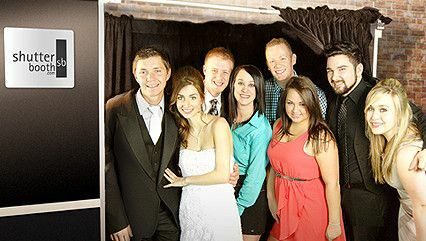 Wedding photo booth rentals, Parties, Graduations and more! 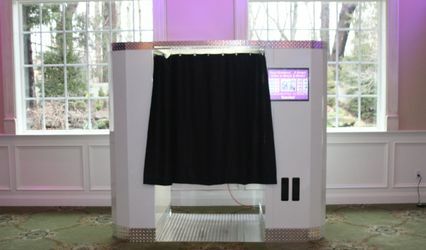 Our photo booth is spacious, fits in with any party decor and is sure to bring the life to any party or event you are having. Get prints onsite and leave your guests talking about your party. 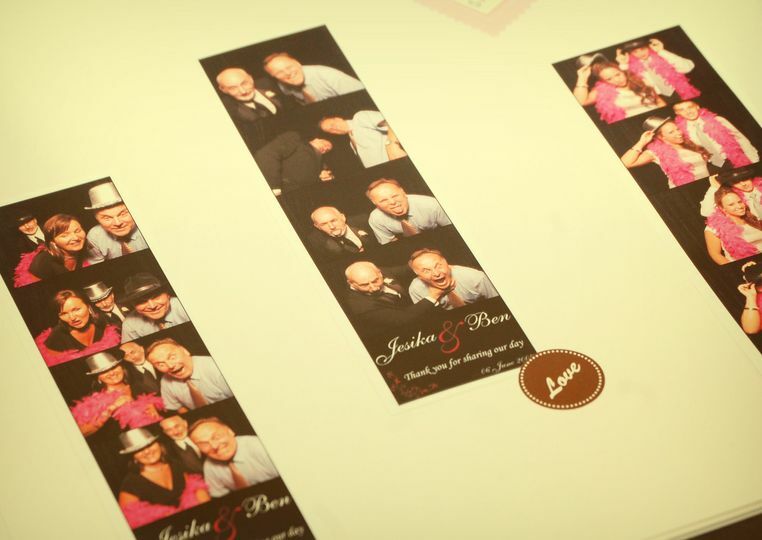 A photo booth rental means creating a lifetime of memories all printed out for you to have and to cherish. 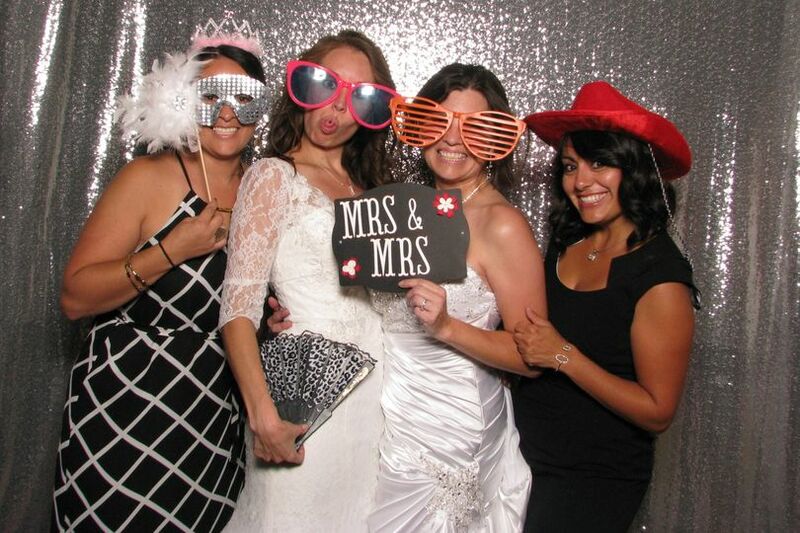 Don't wait until the last minute, book your photo booth today! 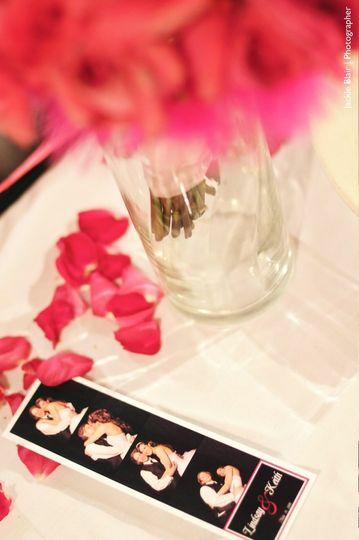 ShutterBooth offers the widest selection of optional add-ons, features and services in the industry. Our custom scrapbooks provide memories to last a lifetime. Example of phot strip with custom logo. Want a big crowd shot - No Problem with ShutterBooth. Our traditional booth can fit up to 8 people with ease. Our record is 14 but who&apos;s counting. First met Mel at a wedding expo she was so wonderful and explained everything to the T! Went home and did more research and realized what a great value her company offers! Can’t wait to work with them moving forward! Thanks Mel for making this an easy one! Stewart the owner of the company was very responsive and easy to get ahold of. The process of picking out our photo strip design was fun too, we ended up designing our own with their specifications and it turned out amazing. Alex was the technician at the event and really added to the night as well. As fun as the photo booth would have been by itself, the staff really made it shine. What an awesome photo booth! They give u option for open or closed booth with your own backdrop and personalized logo, lots of props, And great freebies! They were wonderful to work with! Only reason I didn’t give five stars was because halfway through the event the photo booth stopped working and flash wasn’t working as well, They fixed the problem and everything went smooth after. also one of our add ons was a scrapbook and not ALL the photos were glued in so I had to do that myself. They fixed the problem and everything went smooth after. The attendant was wonderful and so professional. They are flexible and work with you to make your dreams come true within your budget. Hello Chelsea, thank you very much for your feedback and I am very happy you enjoyed our services and your ShutterHost Alex. I regret that there was a technical glitch with the flash. We of course never want those types of things to happen but sadly, they do just every now and then. That is why each booth is dispatched with a complete backup kit of every component so that the issue can be quickly resolved and the booth is up and running quickly. Wishing you all the best. Working with Stewart was effortless and fun! 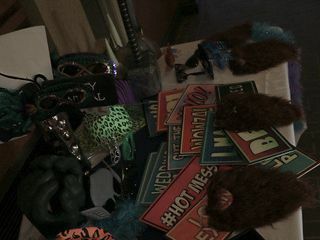 He has a great photo booth and guests had an awesome time with all of the fun props. He is very professional and always willing to go above and beyond for his clients. I highly recommend his photo booth and look forward to working together again in the future! Working with ShutterBooth is great! 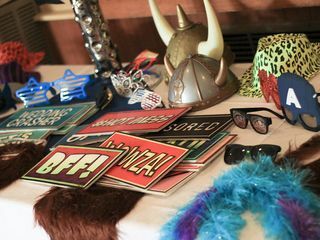 Stewart was easy to work with and our brides and grooms and their guests love the photo booth and props, it really adds a fun element to their wedding day! Stewart and the Shutter Booth were fantastic to work with! As an event planner organizing other vendors can sometimes be tough, but Stewart was always prompt in answering questions, friendly to work with and professional! 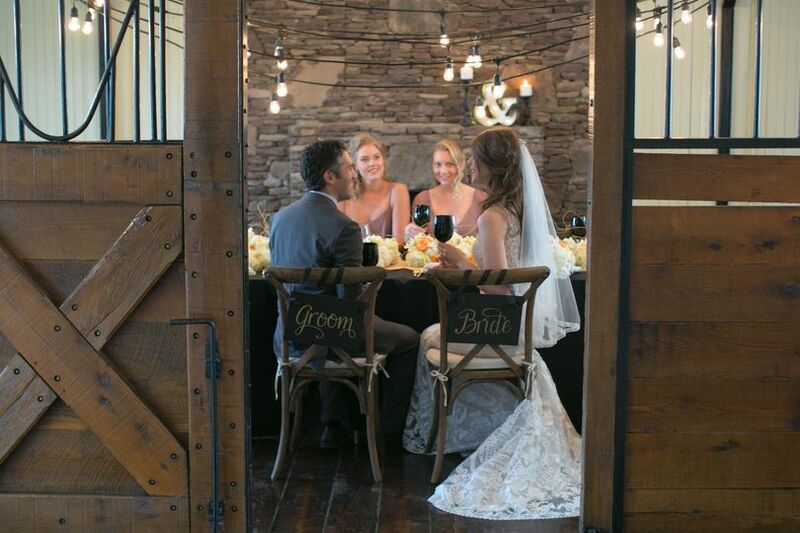 Our bride LOVED the photo booth on her wedding day and we now recommend Shutter Booth to all of our clients as one of our preferred vendors!